Surgical eyelifts are costly and produce scars and results vary. 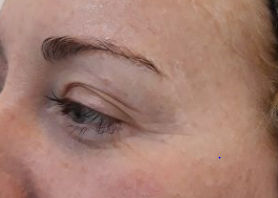 Plasma Skin tightening for the upper lids, crows feet and frown lines is not costly and does not create scars and results are good and can be increased with subsequent treatments.. 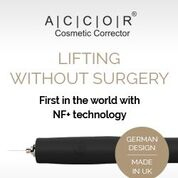 The Accor corrector pen uses a unique low frequency output that allows for relatively quick treatment time and recovery. 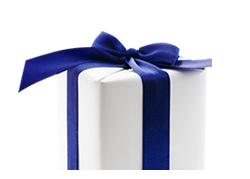 A single treatment will achieve good, visible sustained results but a second treatment for further improvement can be delivered 3 months on. Dark glasses are handy to hide behind after this treatment so don’t be shy about having this treatment during the fine weather. You need to be a little bit brave but once done you will feel really pleased with yourself. 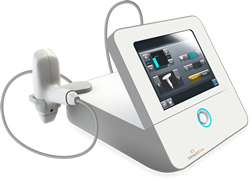 This is an amazing aesthetic treatment that is fantastic value if a little uncomfortable. Once the treatment is complete for 1-2 hours the area will feel hot and ‘tingly’ but after that you will forget about it until you look in the mirror. Distinct brown dots are visible on the skin surface. They take a week to come away. 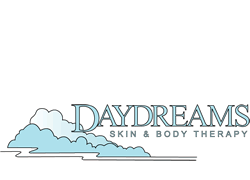 A tinted camouflage healing cream is provided for homecare.